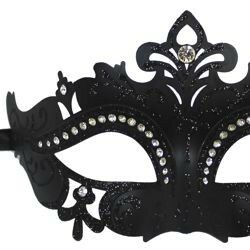 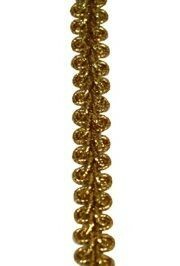 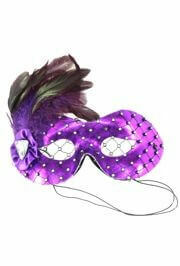 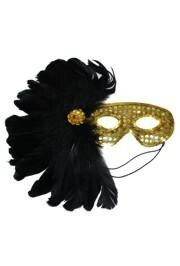 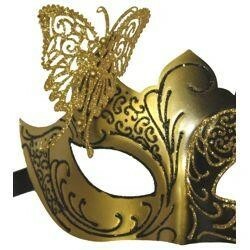 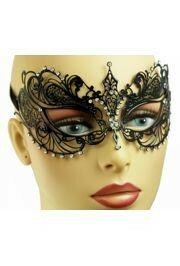 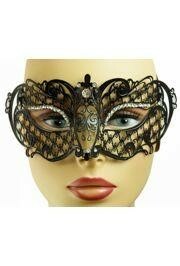 Check our large selection of Mardi Gras Masks. 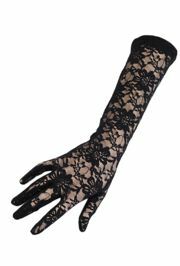 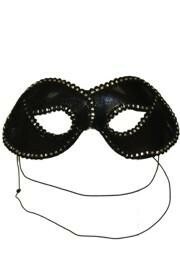 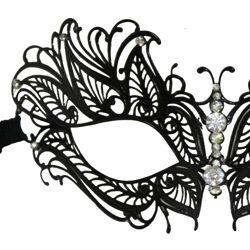 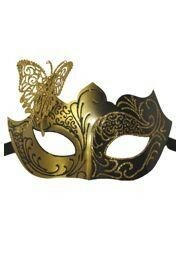 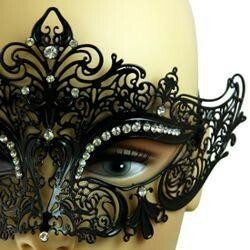 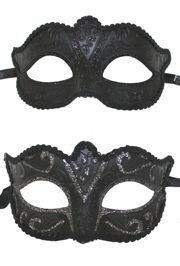 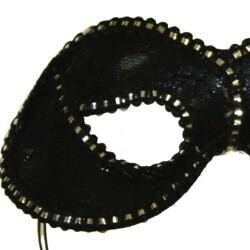 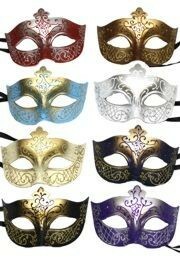 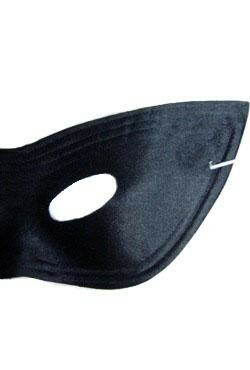 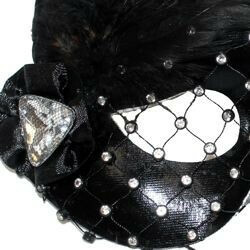 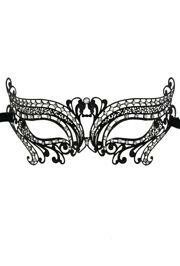 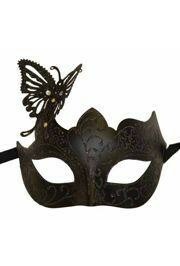 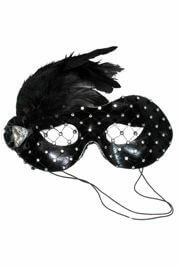 We have Venetian eye mask, masquerade mask, macrame mask, cat eye mask, and comedy and tragedy mask. 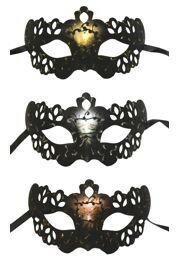 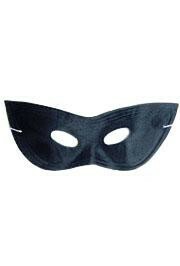 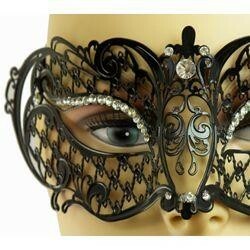 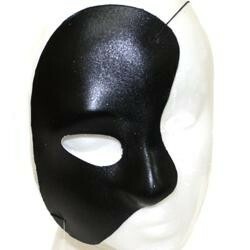 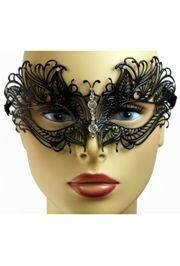 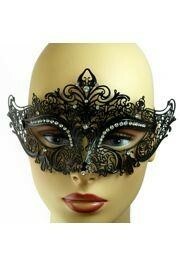 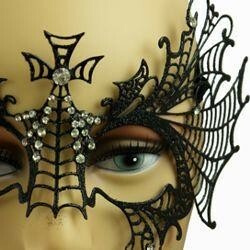 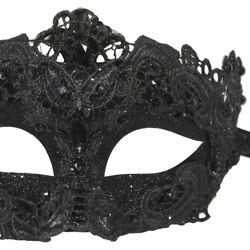 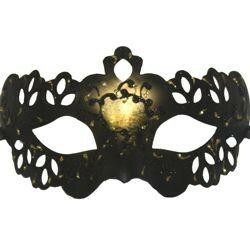 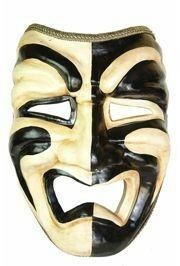 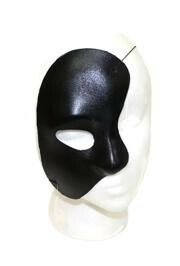 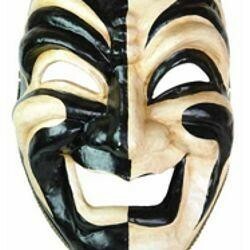 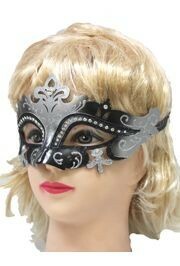 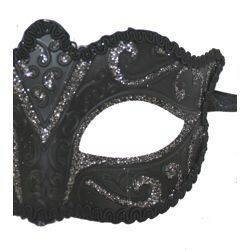 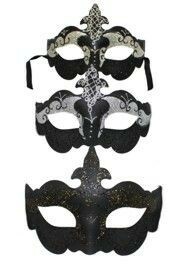 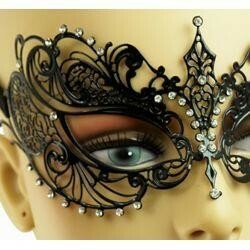 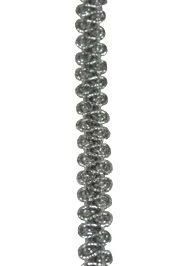 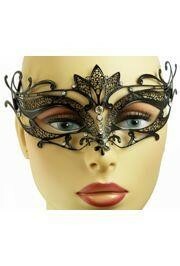 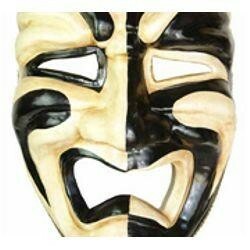 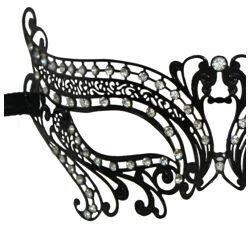 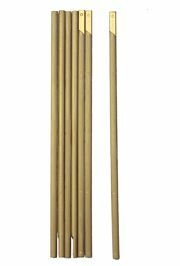 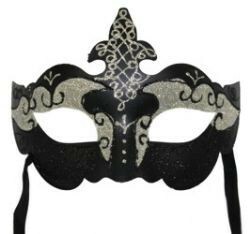 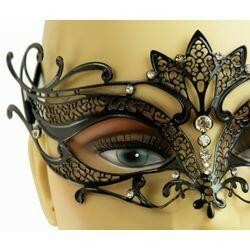 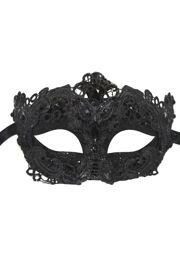 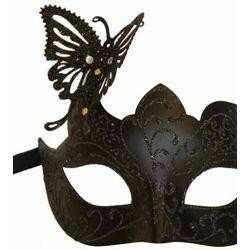 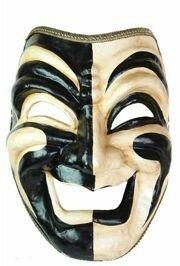 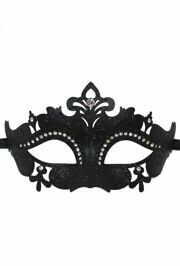 We also carry Papier Mache Masquerade Mask and Venetian Papier Mache Mask.